When finishing up yesterday’s post I realized that Transparency International has finished releasing its final version of the Global Corruption Barometer. More regional maps (where available), with a few comments comparing results to the GCB 2013. Europe – Romania, Hungary, and Lithuania are the most notably corrupt EU countries; Greece, in fairness, has improved substantilaly since the last assessment in 2013, when 22% of Greeks paid bribes. Ukraine didn’t budge relative to 2013; was 37%, now 38%. 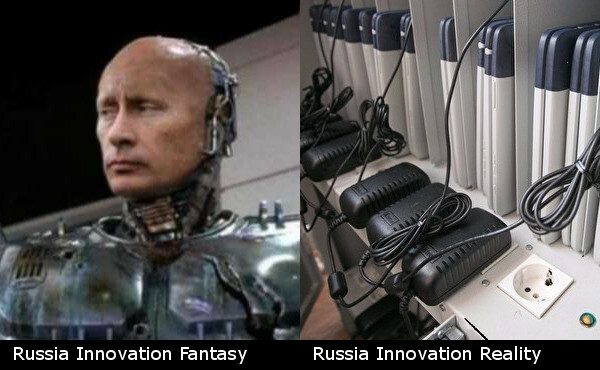 Both the Ukraine and Russia are much worse than Belarus. This confirms stereotypes, BTW. East Asia – India has actually deteriorated further, from 54% in 2013. Taiwan’s figure is much more plausible than the anomalous seeming 36% in the last survey. 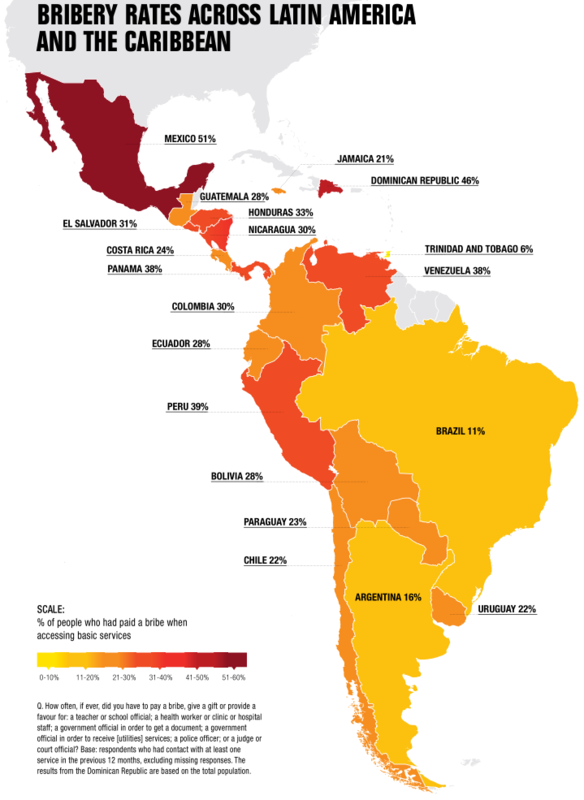 Latin America – What is going on in Mexico? It was 33% last time. It appears that North America will not be covered in this round of the GCB. For comparison with its southern neighbors and Europe, the reported bribery rate in the US was 7% in 2013 (up from 5% in the survey before that, and 2-3% in the oldest surveys). 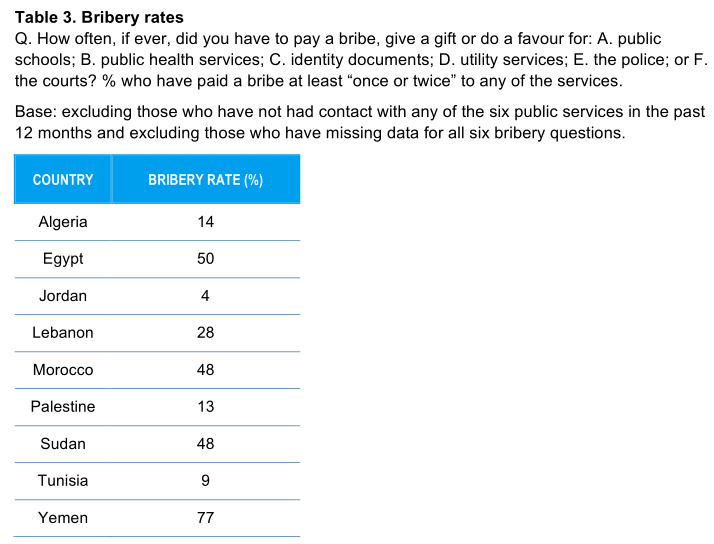 The bribery rate in Canada in the last GCB was 3%. Middle East – This is pretty interesting – Tunisia is basically a European Mediterannean countries in this respect (Greece: 10%; Italy: 7%). Algeria not bad either at 14%. Perhaps explains why there hasn’t been an Arab/Islamist “spring” there against its ageing rulers. Africa – This concisely explains why Botswanans manage to maintain a pretty nice state despite very low average IQs (they have natural resouce rents from diamonds, ofc, but so does Equatorial Guinea – and far more of them – but that doesn’t translate into normal living standards for its 99%). 25 Comments to "GCB 2015/16/17 Released"
Is healthcare included? If so, it could easily explain Hungary’s bad position. I wrote about it in a previous comment that there’s a widespread practice of giving cash to doctors, which is usually expected and sometimes extorted. It’s a very bad practice, with most people fed up with it, but no easy way to stop it because of doctors’ lobbies. Is healthcare included? If so, it could easily explain Hungary's bad position. I wrote about it in a previous comment that there's a widespread practice of giving cash to doctors, which is usually expected and sometimes extorted. It's a very bad practice, with most people fed up with it, but no easy way to stop it because of doctors' lobbies. In Hungary everyone recognizes that it's a big problem. It's difficult to change because the highest ranking doctors benefit from it and they are the hardest to remove (I mean, most people assume they have the most expertise), and no one wants to risk getting worse treatment. I read in a number of articles that it is a Hungarian specialty, other communist countries didn't have that. (Can other commenters tell if it's true?) This makes us so corrupt in that survey. If we found a solution to that problem, we'd get closer to Poland than Romania. In Hungary everyone recognizes that it’s a big problem. It’s difficult to change because the highest ranking doctors benefit from it and they are the hardest to remove (I mean, most people assume they have the most expertise), and no one wants to risk getting worse treatment. I read in a number of articles that it is a Hungarian specialty, other communist countries didn’t have that. (Can other commenters tell if it’s true?) This makes us so corrupt in that survey. If we found a solution to that problem, we’d get closer to Poland than Romania. Okay, I downloaded the regional results, Hungary is not even the worst in the region. However, of all the countries where healthcare is at or above 14%, Hungary and Lithuania are the only ones which don't have at least one other category (usually many of them) above 10%. So healthcare is more of an outlier in Hungary, but not in most other countries. If it's so, it's corruption. It's different from tips in a restaurant, because you cannot even tell the approximate price (like, in a restaurant you usually try to give in the range of 10-15% in Hungary, but usually just round it up to the nearest round number), and probably it's different for people with different means. The doctor will expect more from you if he thinks you're better off. But of course the whole things is totally impossible to tell in advance, so many people will give as much as they are able to. In Hungary there are stories about doctors being quite blunt about it (like telling you their price in advance, or senior doctors monopolizing richer patients, or looking into the envelope and giving you back telling you it was not enough), although the stories are always about extreme cases. In most cases it's not such a serious problem, but I have a visceral hatred of situations where I have to feel gratitude for the other person just doing his job. By the way I also don't like much tipping in restaurants. I always give more tips than necessary, but sometimes when I try to be frugal I get the looks from waiters (so probably give too little), because I'm not quite savvy in these matters, which means that tipping makes life more expensive for me than for other people. It's better to know the price for something and pay for it than this nontransparent mess. However, of all the countries where healthcare is at or above 14%, Hungary and Lithuania are the only ones which don’t have at least one other category (usually many of them) above 10%. So healthcare is more of an outlier in Hungary, but not in most other countries. Spain might be suspiciously low, but Poland's 7% can't be seen as close to Sweden's 1%. A 7X difference is not "similar levels". I'd say Poland's score is quite rational. Ernest & Young did corruption survey a year ago or so, and I was surprised to see Poland on par with Germany in terms of bribery etc, so this is not an outlier. Poland really is among the cleanest and most transparent EE countries, significantly better than Lithuania, Latvia, Hungary etc and not even close to Ukraine or Romania. I was personally surprised to see Czechia doing worse than us, I'd have expected them to be closer to Western European levels than us. Slovakia is even more of a negative disappointment. Now, on "corruptions perception index" we do worse, but that is because TI adds a bunch of subjective stuff like "rule of law". And that means, in practice, that if you don't follow a Western neoliberal model, you're seen as corrupt per default. For instance, the state media in the West pump out neoliberal and even far-left (culturally speaking) propaganda on transgenderism, mass immigration etc and this is seen as unproblematic. Poland made significant changes to TVP, our state broadcaster, to reflect the current government's nationalist and right-wing sensibilities and all of a sudden we see stories about the 'collapse of the rule of law' and so on. The same story is in the judiciary. Look at how Trump is getting blocked at every turn by the liberal judiciary(including RINOs). PiS is trying to avoid that, and so that of course also lowers our score on TI's "corruptions perception index", when in reality it's just a political battle within the deep state away from neoliberalism to nationalism. 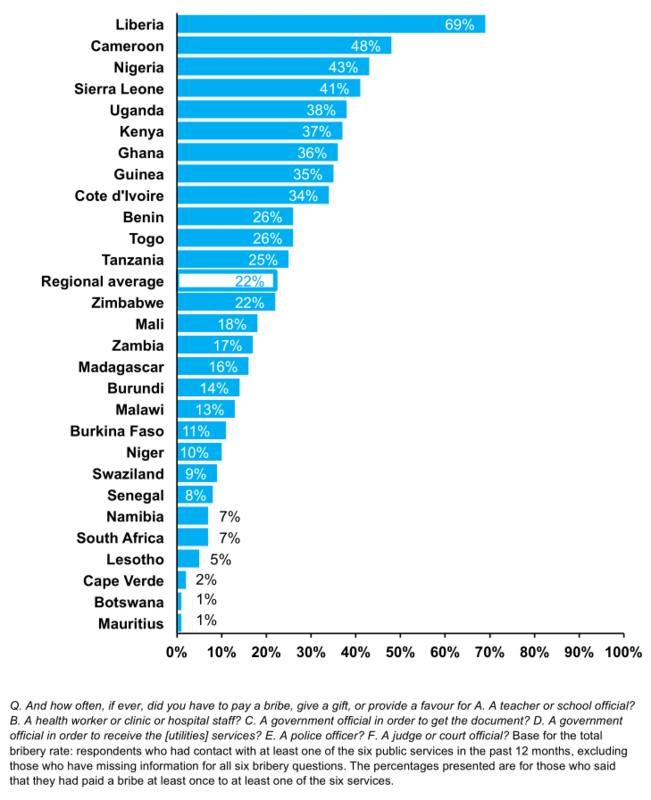 Bribery, in this sense, is a much better objective indicator because it isn't bloated with political judgements that Western NGOs love to do all too often and stray from the subject matter. If it’s so, it’s corruption. It’s different from tips in a restaurant, because you cannot even tell the approximate price (like, in a restaurant you usually try to give in the range of 10-15% in Hungary, but usually just round it up to the nearest round number), and probably it’s different for people with different means. The doctor will expect more from you if he thinks you’re better off. But of course the whole things is totally impossible to tell in advance, so many people will give as much as they are able to. In Hungary there are stories about doctors being quite blunt about it (like telling you their price in advance, or senior doctors monopolizing richer patients, or looking into the envelope and giving you back telling you it was not enough), although the stories are always about extreme cases. In most cases it’s not such a serious problem, but I have a visceral hatred of situations where I have to feel gratitude for the other person just doing his job. By the way I also don’t like much tipping in restaurants. I always give more tips than necessary, but sometimes when I try to be frugal I get the looks from waiters (so probably give too little), because I’m not quite savvy in these matters, which means that tipping makes life more expensive for me than for other people. It’s better to know the price for something and pay for it than this nontransparent mess. In Hungary it is called "hálapénz" (literally "gratitude-money") or "paraszolvencia" (it has no real meaning, coming from the quasi-Latin slang of doctors, its only meaning is this kind of money given to doctors), and is in theory just a gift from patients who express their gratitude that way. Which makes no sense. I never give envelopes full of cash to people to express my gratitude, only to doctors. If a firefighter saves me from immediate and certain death, I don't give him money. If someone tells me the directions somewhere, I don't give him money. It's only the doctors who expect that. Moreover, only doctors in the government healthcare system. Private doctors tell me the price, but if they work well and I feel gratitude, I express it by saying "thank you" to them, not by giving them an envelope full of cash. And yes, there are some people in Hungary (mostly doctors, but also some others) who say that it's not really corruption. Yes, it is. Well, are those gifts expected? Is it possible that if someone doesn’t give it, he might get a worse treatment? Is it possible that if the doctor finds it too little, he might get worse treatment? No, there's no corruption components. Happen of course bribes disguised as gifts, but I'm talking about real gifts. They are presented not for profit, but for the sake of self-esteem. I now sit and think, how do I transfer a cake (as a gift) to the hospital where I was treated in September. In this hospital I was treated absolutely free(although I had no medical insurance (медицинский полис)). Giving a gift I don't get any benefits - but a clear conscience. One senior doctor getting his teeth knocked out might do wonders. The other doctors might not be so brave about extorting their patients. And our docs in the USA aren’t much better, whining about how the Medicare and Medicaid reimbursement rates aren’t high enough (I guess one mansion and two luxury cars isn’t enough, they need two mansions in different climates and luxury vehicles for all their kids too). Hippocratic Oath indeed. Screw the docs in Hungary and here. In Hungary it is called “hálapénz” (literally “gratitude-money”) or “paraszolvencia” (it has no real meaning, coming from the quasi-Latin slang of doctors, its only meaning is this kind of money given to doctors), and is in theory just a gift from patients who express their gratitude that way. Which makes no sense. I never give envelopes full of cash to people to express my gratitude, only to doctors. If a firefighter saves me from immediate and certain death, I don’t give him money. If someone tells me the directions somewhere, I don’t give him money. It’s only the doctors who expect that. Moreover, only doctors in the government healthcare system. Private doctors tell me the price, but if they work well and I feel gratitude, I express it by saying “thank you” to them, not by giving them an envelope full of cash. And yes, there are some people in Hungary (mostly doctors, but also some others) who say that it’s not really corruption. Yes, it is. Thank you Herr Tor, Mr Karlin and Mr Unz. No, there’s no corruption components. Happen of course bribes disguised as gifts, but I’m talking about real gifts. They are presented not for profit, but for the sake of self-esteem. I now sit and think, how do I transfer a cake (as a gift) to the hospital where I was treated in September. 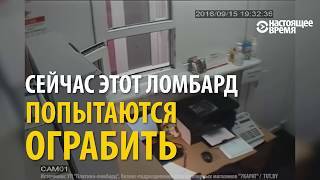 In this hospital I was treated absolutely free(although I had no medical insurance (медицинский полис)). Giving a gift I don’t get any benefits – but a clear conscience. Spain might be suspiciously low, but Poland’s 7% can’t be seen as close to Sweden’s 1%. A 7X difference is not “similar levels”. I’d say Poland’s score is quite rational. Ernest & Young did corruption survey a year ago or so, and I was surprised to see Poland on par with Germany in terms of bribery etc, so this is not an outlier. Poland really is among the cleanest and most transparent EE countries, significantly better than Lithuania, Latvia, Hungary etc and not even close to Ukraine or Romania. I was personally surprised to see Czechia doing worse than us, I’d have expected them to be closer to Western European levels than us. Slovakia is even more of a negative disappointment. Now, on “corruptions perception index” we do worse, but that is because TI adds a bunch of subjective stuff like “rule of law”. And that means, in practice, that if you don’t follow a Western neoliberal model, you’re seen as corrupt per default. For instance, the state media in the West pump out neoliberal and even far-left (culturally speaking) propaganda on transgenderism, mass immigration etc and this is seen as unproblematic. Poland made significant changes to TVP, our state broadcaster, to reflect the current government’s nationalist and right-wing sensibilities and all of a sudden we see stories about the ‘collapse of the rule of law’ and so on. The same story is in the judiciary. Look at how Trump is getting blocked at every turn by the liberal judiciary(including RINOs). PiS is trying to avoid that, and so that of course also lowers our score on TI’s “corruptions perception index”, when in reality it’s just a political battle within the deep state away from neoliberalism to nationalism. Bribery, in this sense, is a much better objective indicator because it isn’t bloated with political judgements that Western NGOs love to do all too often and stray from the subject matter. That’s actually pretty cool you still consider that guy a friend. I find that inspiring about how people can adapt and get along despite wide differences - hope that friendship lasts a long time despite politics. 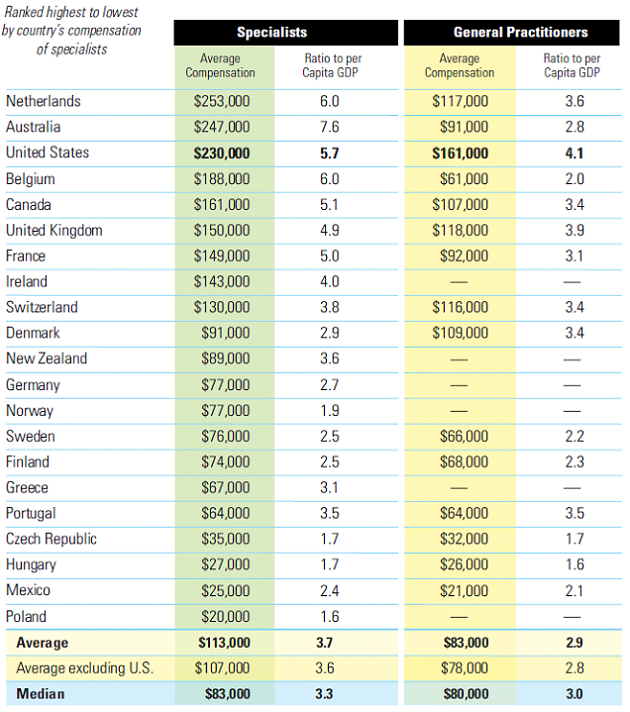 Hungarian physicians may have ridiculously low salaries, as in the former USSR. And Russian GP/specialist salaries are about half of the Polish/Hungarian ones. Most doctors actually don't make enough money to have an ocean-front house in La Jolla and can't fly to Europe or Asia anytime they feel like it. Far from it. Most physicians are increasingly salaried employees who are hired by hospitals or large regional/national medical companies. The days of doctors joining partnerships after residency and becoming rich are long gone. Older doctors did very well, especially if they were partners/shareholders and were able to reap windfalls by selling the practices to hospitals or large companies. New partnership opportunities are virtually nonexistent today, except in extremely poor payer-mix areas and other undesirable locations (between 2008 and 2014, a mere six year span, the fraction of physicians who own their practices went down from roughly two-thirds to one third - a dramatic change). Don't forget that a lot of primary care physicians (pediatricians, OB/GYN, etc.) only make around $100,000-$150,000 per annum thanks to the low Medicare reimbursement rates (you think it's whining to be forced to provide services by the government at prices where you make little to no money, and sometimes even incur losses, all the while paying monstrously high liability insurance premiums?). And that's with a relatively high cognitive profile of the human material plus 8 years of training after college with the accompanying loss of earning in the mean time and a huge debt (an average doctor starts with a debt of about $200,000+ upon leaving residency). Lucky for you, even with your bad attitude and class resentment, most physicians will treat you to the best of their ability when - and not if - you need medical care. There is a reason why a majority of doctors are 50 years or older, and not enough bright young people are choosing to go to medical school and become doctors. They are facing the prospects of ever decreasing income, ever higher regulatory environment, and the increasing hostility of people like you, with whom they have to be courteous and professional. So it's not a surprise that a majority of doctors (in surveys) now express poor morale. 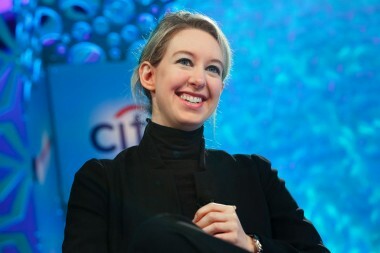 The kind of people who used to go to medical school are now going into tech and financial services, and medicine is becoming increasingly feminized. That’s actually pretty cool you still consider that guy a friend. I find that inspiring about how people can adapt and get along despite wide differences – hope that friendship lasts a long time despite politics. By the way I just discovered that over the past two years there's been a growing movement of doctors refusing to accept the money, and demanding higher wages instead. Apparently it also helps that a lot of doctors have spent some time abroad (or are permanently there, but in contact with their colleagues still in Hungary), where it's usually prohibited to accept cash (or even valuable gifts) from patients. So now the vast majority of doctors want to change it. I think in twenty years time (possibly faster) it'll go the way of police corruption, just disappear. You are not factoring in the fact that American doctors undergo longer periods of education and training (during which time they make below minimum wage) and that they incur very heavy debts to do so. In many other countries, physicians may earn less, but they become practicing doctors faster, incur virtually no debt, and do not face the same kind of liability pressures. They are also sued at rates that are tiny fractions of the American rate, and they do not face the same regulatory and legal scrutiny (medicine is still "paternalistic" elsewhere and mistakes are covered up much more frequently). As usual, I have considerable doubts about the quality of sampling in so wide a range of countries, especially those that aren’t rich. I am equally sceptical about the value of these results in judging ripeness for revolution. The average citizen doesn’t make revolutions, and those who do aren’t motivated even by his perception of it, let alone his experience. By the way I just discovered that over the past two years there’s been a growing movement of doctors refusing to accept the money, and demanding higher wages instead. Apparently it also helps that a lot of doctors have spent some time abroad (or are permanently there, but in contact with their colleagues still in Hungary), where it’s usually prohibited to accept cash (or even valuable gifts) from patients. So now the vast majority of doctors want to change it. I think in twenty years time (possibly faster) it’ll go the way of police corruption, just disappear. 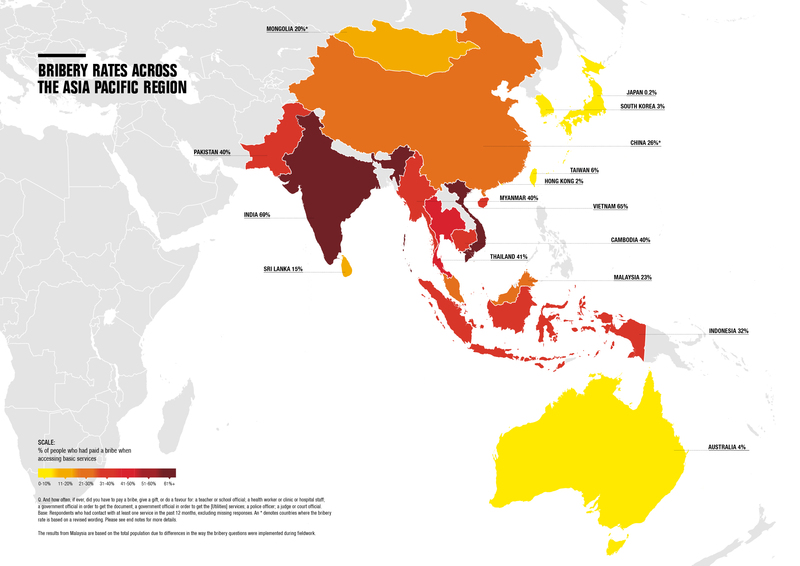 How is corruption that low in places like Brazil and South Africa? I thought they were actually more corrupt than Russia, for instance (and I guess in some ways, they are). But not only is the corruption in those countries lower than in Russia, the difference is actually massive. Both Brazil and South Africa are also considerably “cleaner” than Uruguya and Chile, which are supposed to be like the best functioning states in South America according to some… Also, African average is only 22%? I don’t get it. Some really bizarre results. I think a possible explanation is that some countries are so dysfunctional that a large portion of the population (in Africa it could be a majority) don’t even have contact with the authorities or government services. I don’t think that’s a good explanation for South America, though. Brazil is developed enough for this not to be the case. I don’t really care about any such results. What matters is whether the citizens are happy, which can be quantified by the rate of access to services, whether they get their fair share, are the courts reliably delivering justice, etc. I think Russia is special in that healthcare is seen as a basic need. The whole zemsky doctor thing. Chekov btw was just such a zemsky doctor. Both Brazil and South Africa are also considerably "cleaner" than Uruguya and Chile, which are supposed to be like the best functioning states in South America according to some... Also, African average is only 22%? I don't get it. Some really bizarre results. East Asia – India has actually deteriorated further, from 54% in 2013. 1. Might I point out, rather pedantically, that India is not in East Asia? 2. I suspect that corruption works on a J-curve (or a reverse J-curve). In other words, it’s possible and perhaps even likely that as an underdeveloped country enters a developmental upswing (and as economic activity picks up), corrupt may spike, before leveling down as the economy matures. This is similar to the old idea that as a poor country gets richer, unrest actually increases (as actual economic gain fails to match with expectations that rise unduly faster)… until the turmoil starts to decline significantly as the country enters a stable economic growth pattern. Most doctors actually don’t make enough money to have an ocean-front house in La Jolla and can’t fly to Europe or Asia anytime they feel like it. Far from it. Most physicians are increasingly salaried employees who are hired by hospitals or large regional/national medical companies. The days of doctors joining partnerships after residency and becoming rich are long gone. Older doctors did very well, especially if they were partners/shareholders and were able to reap windfalls by selling the practices to hospitals or large companies. New partnership opportunities are virtually nonexistent today, except in extremely poor payer-mix areas and other undesirable locations (between 2008 and 2014, a mere six year span, the fraction of physicians who own their practices went down from roughly two-thirds to one third – a dramatic change). Don’t forget that a lot of primary care physicians (pediatricians, OB/GYN, etc.) only make around $100,000-$150,000 per annum thanks to the low Medicare reimbursement rates (you think it’s whining to be forced to provide services by the government at prices where you make little to no money, and sometimes even incur losses, all the while paying monstrously high liability insurance premiums?). And that’s with a relatively high cognitive profile of the human material plus 8 years of training after college with the accompanying loss of earning in the mean time and a huge debt (an average doctor starts with a debt of about $200,000+ upon leaving residency). Lucky for you, even with your bad attitude and class resentment, most physicians will treat you to the best of their ability when – and not if – you need medical care. There is a reason why a majority of doctors are 50 years or older, and not enough bright young people are choosing to go to medical school and become doctors. They are facing the prospects of ever decreasing income, ever higher regulatory environment, and the increasing hostility of people like you, with whom they have to be courteous and professional. So it’s not a surprise that a majority of doctors (in surveys) now express poor morale. You are not factoring in the fact that American doctors undergo longer periods of education and training (during which time they make below minimum wage) and that they incur very heavy debts to do so. In many other countries, physicians may earn less, but they become practicing doctors faster, incur virtually no debt, and do not face the same kind of liability pressures. They are also sued at rates that are tiny fractions of the American rate, and they do not face the same regulatory and legal scrutiny (medicine is still “paternalistic” elsewhere and mistakes are covered up much more frequently).